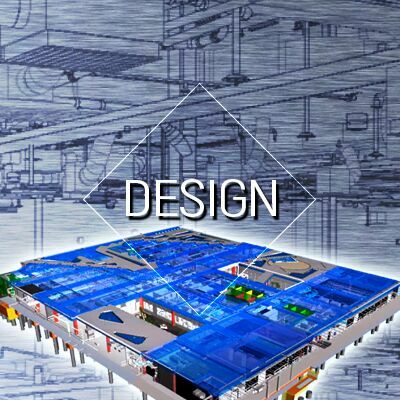 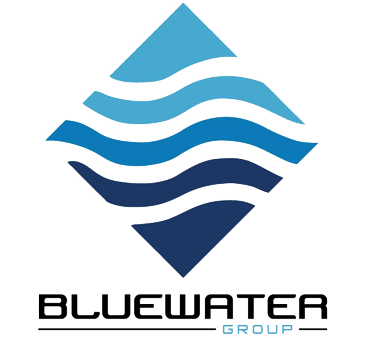 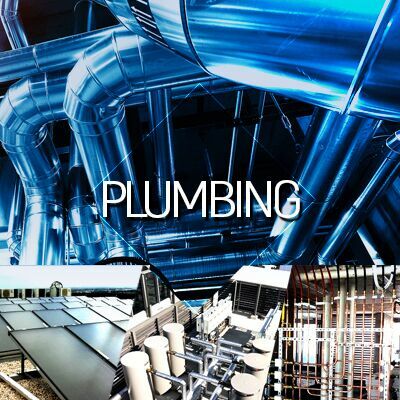 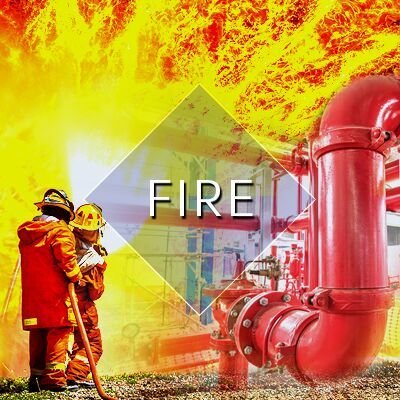 The Bluewater Group specialises in a variety of areas including Plumbing, HVAC & Mechanical Services, Fire Services, Civil & Excavations and Design. 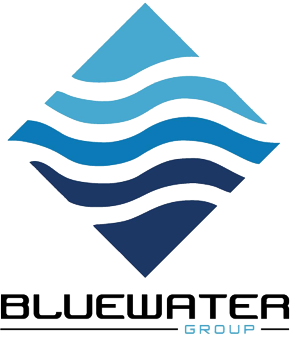 Bluewater has made its name in the building and construction industry as being a company that offers exceptional reliability and worth, whilst always maintaining the highest regard for safety and consistency in every job undertaken. 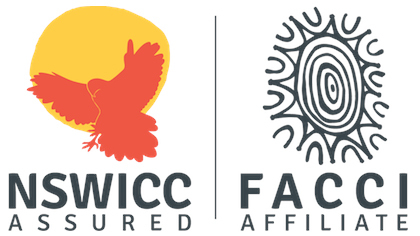 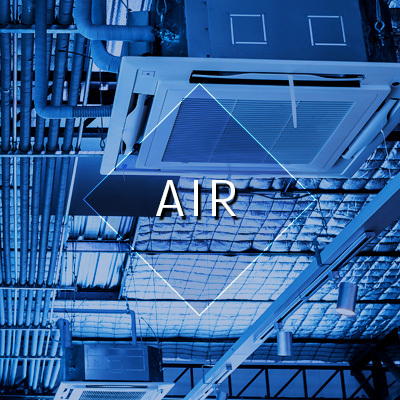 Our central headquarters are located in Sydney, Australia with our support office in Thailand. 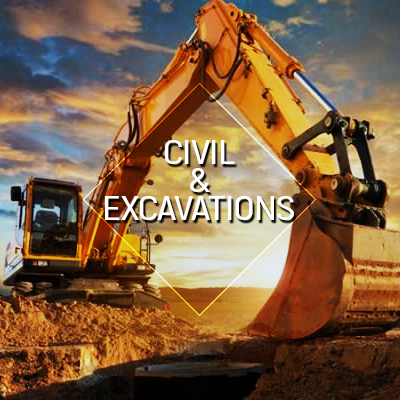 This allows us to efficiently manage multiple job sites in a variety of divisions throughout South East Asia.